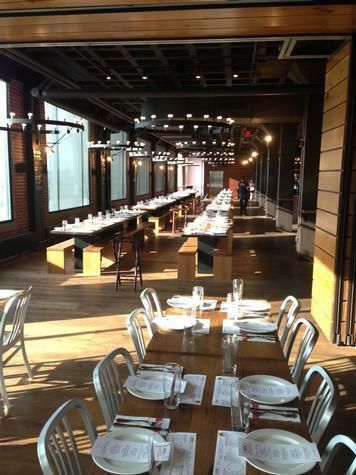 We offer private group opportunities at the Harpoon Beer Hall. 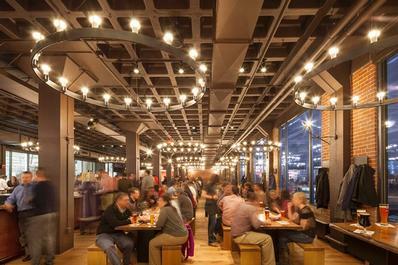 Please contact us at beerhall@harpoonbrewery.com for details, pricing, and scheduling! Menu Selections: We have a preferred list of caterers we work with. 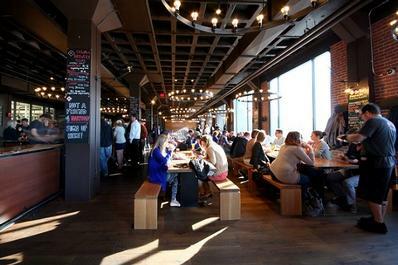 Rent Entire Venue: The maximum capacity for the Beer Hall is 300. Parking Lot: Parking is available first come first served on the weekends and after 5 PM M-F.